5440 SE Kellogg Creek Dr.
North Clackamas Park, 5440 SE Kellogg Creek Dr.
We meet in the parking lot and walk for ~45 minutes around North Clackamas Central Park, then carpool across the highway to Jo's Saloon for coffee/brunch. All ages and abilities are welcome. Members wait for people who RSVP with yes and appreciate knowing who is coming. Please cancel if you can't attend.  SWaT welcomes freethinkers from all humanist/atheist groups in the Portland Metro area to join in for a good walk and interesting conversation. We don't exclude anyone.